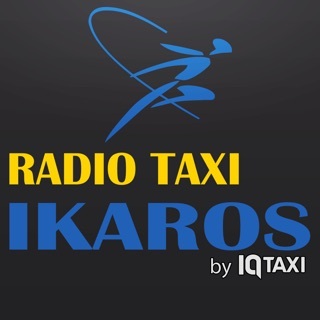 The easiest way to call taxis directly from your smartphone, wherever you are. 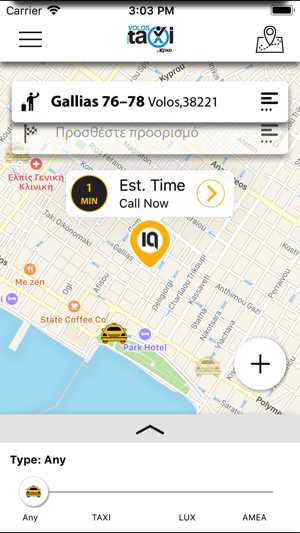 Just go to the app, click and in a few minutes a taxi will be on your door. So easy! 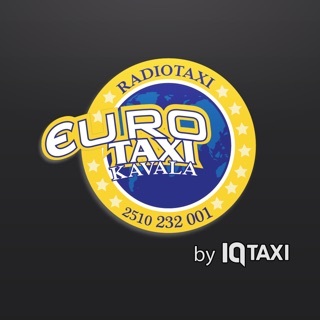 In addition, you can book an appointment and arrange to pick up a taxi at a specific day and time, at no extra charge. • Simplicity and ease of use. 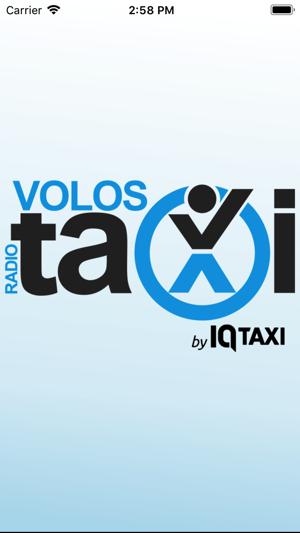 With Volos Taxi, finding taxis is easier than ever. Just click on the app! • Zero costs. 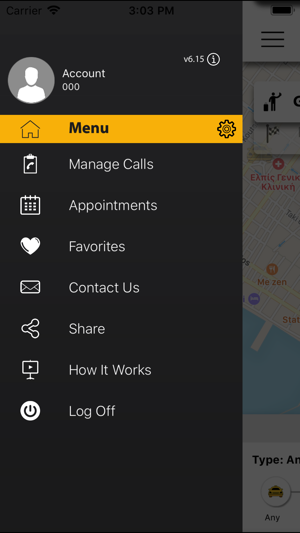 No phone call is required and there is no charge for an appointment. • Cost estimation. You choose a destination to see the cost estimate of your route. • Appointment. 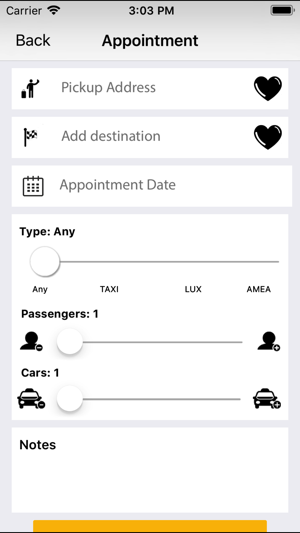 Organize your schedule by arranging a taxi appointment without any extra charge. • Security. 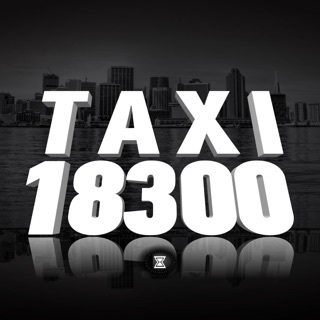 You know information about the driver that comes to pick you up. • Real-time route. 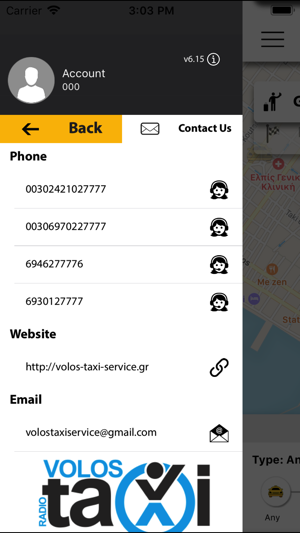 You are tracking through the application map the precise location of the taxi and its route as it approaches. • Set up a pickup location. 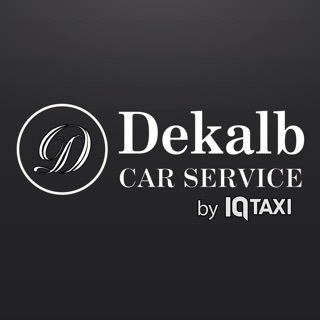 You define the exact location where the driver should pick you up. • History of Routes. 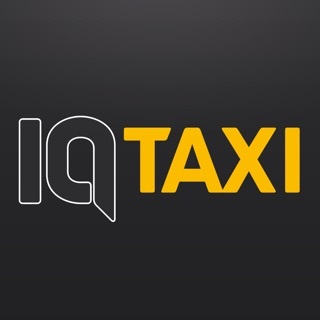 You are informed about the vehicle details and the driver that served you, information that will help you get in touch if you need something like for example if you forgot something in the taxi. 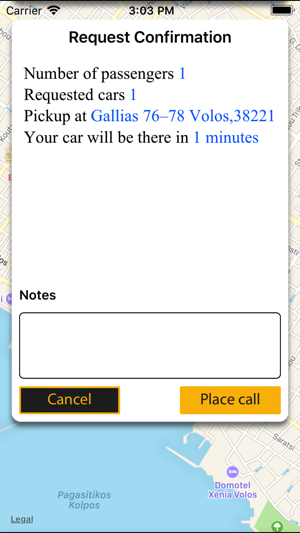 • Communicate with the driver via Push notifications. 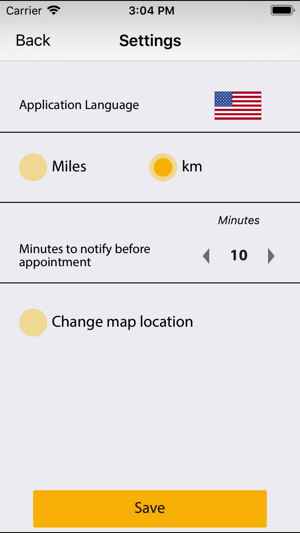 Receive a vehicle notification when the taxi arrives. 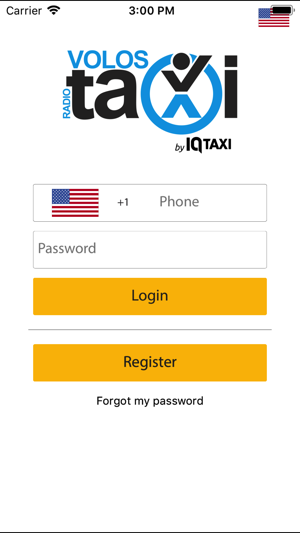 In order to use the application, it is necessary to create a user account and activate it via a special code sent to you by sms.